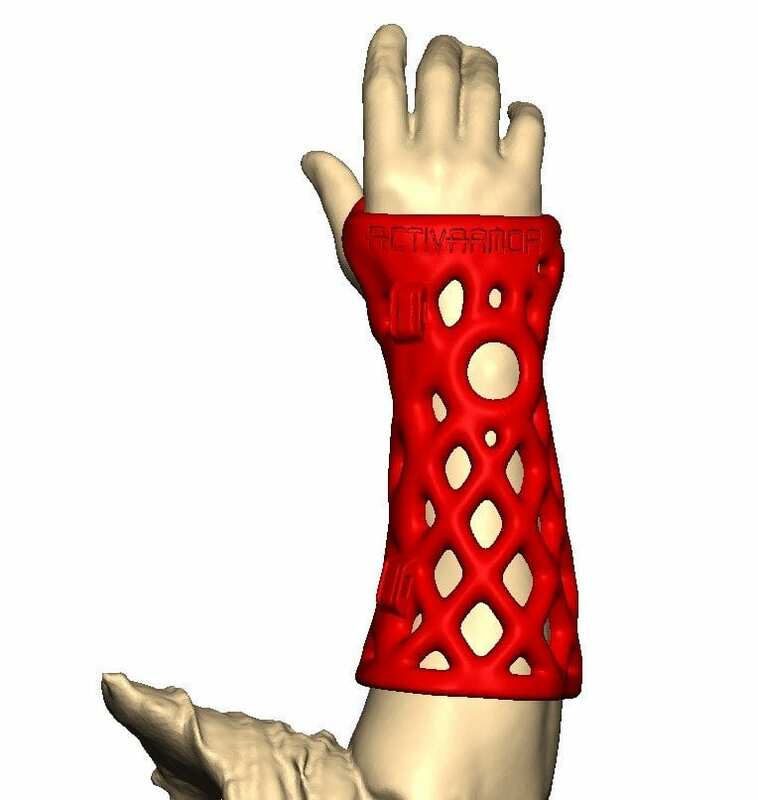 ActivArmor’s digital health solution advances precision medicine by bringing casting/splinting into the 21st Century. Traditional casting and splinting is imprecise and time consuming, requiring raw materials, staff time and clinic space to fit the patients. Patients must have wet fiberglass or plaster applied to their skin, or heated thermoplastic squeezed to their injury. 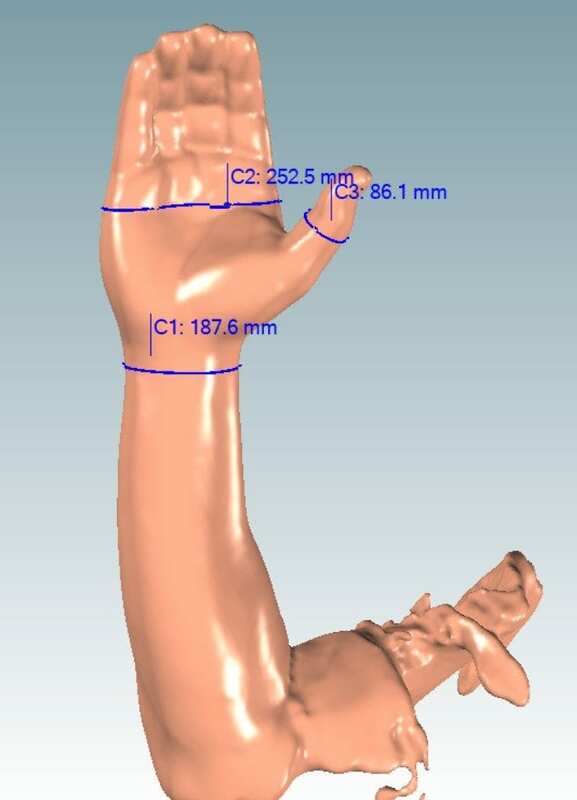 ActivArmor brings these traditionally analog treatment options into the digital age, using a precise, 3D body scan that creates a 3D image of the patient’s limb. 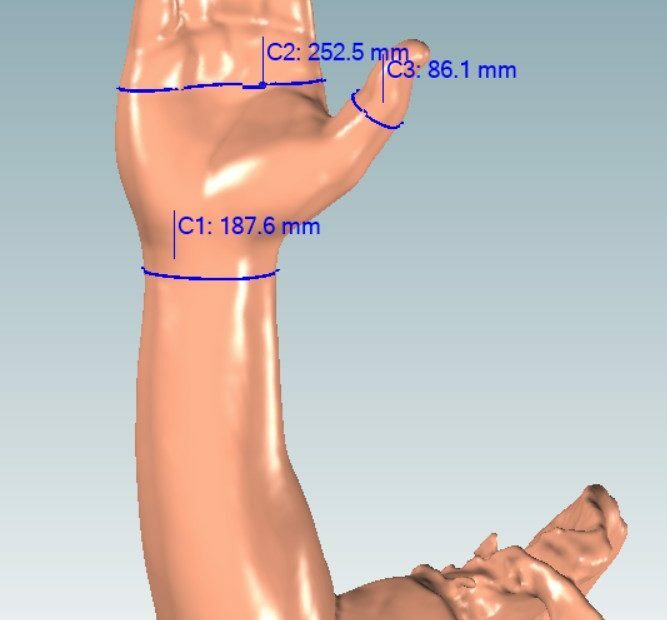 The 3D image allows for an infinite number of measurements and digital storage of patient body map data for future use. The images are accurate to the millimeter, which is what allows ActivArmor devices to immobilize each individual patient so precisely. ActivArmor devices are not just formed to the patient like traditional casts and splints, but instead are created using a digital 3D body map for a precision fit – entirely unique to each individual patient. The 3D scan takes only 30 seconds in the clinic, and is completely touch-free and painless. It uses safe, white-light reflecting off the patient’s skin to create a model of the patient’s limb, which is uploaded to ActivArmor with the doctor’s specific design instructions for that patient’s injury or condition. Every ActivArmor orthosis is digitally designed using CAD (computer aided drafting), allowing for an infinite number of design options based on the patient’s medical needs and lifestyle; including thickness, coverage and exposure areas, breathability, closure options, etc. This empowers ANY doctor with the ability to provide their patients with the latest in high-tech healing options, like adapting for use with bone and muscle stimulators for reduced healing and recovery times, TENS units for pain management, and biomonitors. Post surgical hardware and incisions can be exposed for visualization, monitoring and treatment – which can reduce infection rates and improve healing outcomes. For more information on ActivArmor’s next-gen product and process, visit our website at www.ActivArmor.com.